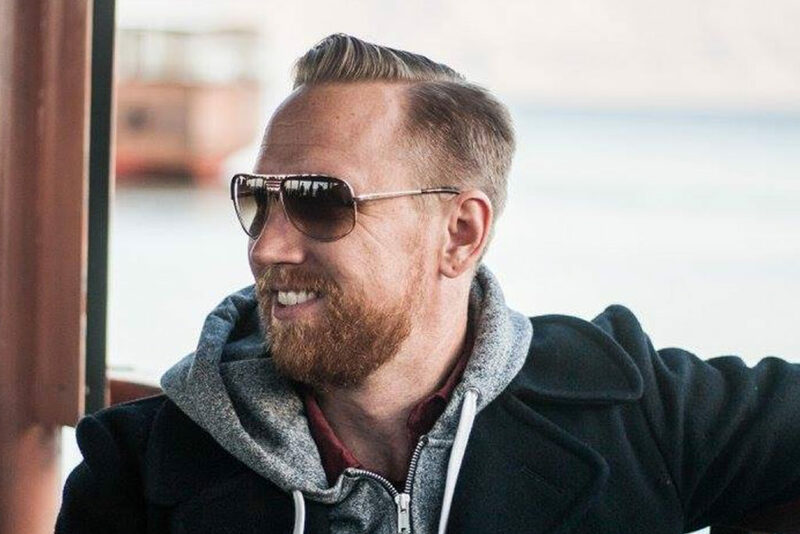 CORY HILL is the owner of Cory K. Hill Productions and has traveled extensively throughout the world to capture cinematic footage and create documentary-style videos for both for-profit and non-profit entities as well as local churches. Most recently, he served as cinematographer for “Set Free Posse: Jesus Freaks, Biker Gang, or Christian Cult?”. Cory lives with his wife, Carli, and their blind dog, Rage, in Costa Mesa, California.